Professional development goes hand in hand with professional success and we’ve assembled a lineup of world-renowned speakers who will reignite your passion for patient safety, challenge the way you view instrument processing and provide you with innumerable ways to enhance your professional aptitude in your role at your healthcare. 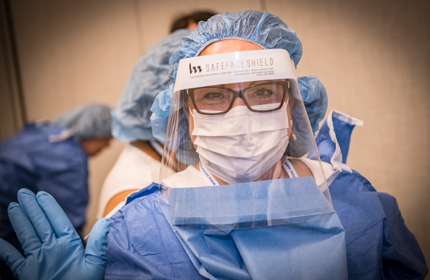 Network with your peers from around the globe and learn first-hand from industry experts who bring A Fresh Perspective to the important role Central Service/Sterile Processing professionals play in patient safety and quality customer service. Educational sessions at the IAHCSMM Annual Conference & Expo deliver a balanced mix of small-group and large-group learning opportunities. 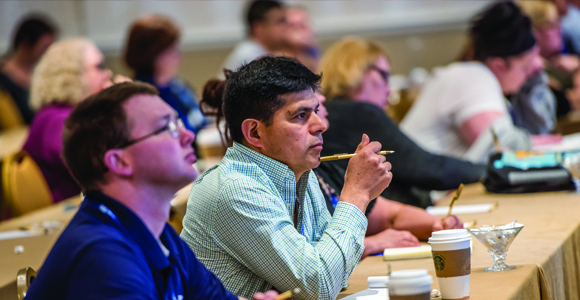 General educational sessions cover broad industry topics, and concurrent educational sessions allow you to choose your topics of interest or those that relate specifically to your healthcare facility and/or professional development goals. 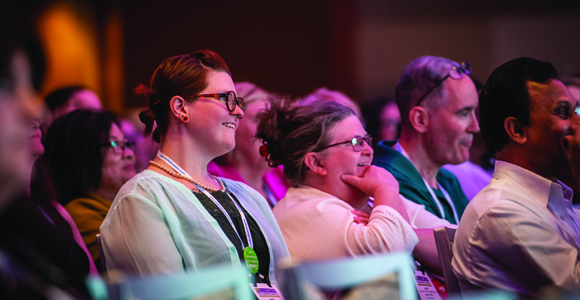 If you’re attending the conference with colleagues from your facility, we encourage you to split up and attend as many educational sessions as possible to maximize the benefits and learning potential for your department. Don’t worry, there will be plenty of opportunities to network and compare notes! Pre-conference events are offered the Saturday before the Conference’s opening day and provide a great reason to arrive in Anaheim early. There is nothing quite like hands-on learning -- and our pre-conference labs and workshops provide the perfect opportunity to do just that. A range of concurrent hands-on labs and workshops are offered at no charge with conference registration and paid pre-conference workshops that range in focus from building management skills to learning personal and professional strengths will also be offered. Space availability for the paid pre-conference workshops is limited, so register early. Don’t miss out on this terrific learning opportunity! Who says continuing education (CE) credits should be limited to just those who attend traditional educational sessions in classrooms and conference sessions? 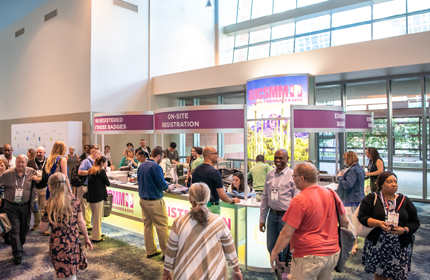 Vendor experts often serve as valuable teachers as well, which is why IAHCSMM offers Expo Education from participating vendors, directly on the Expo floor! 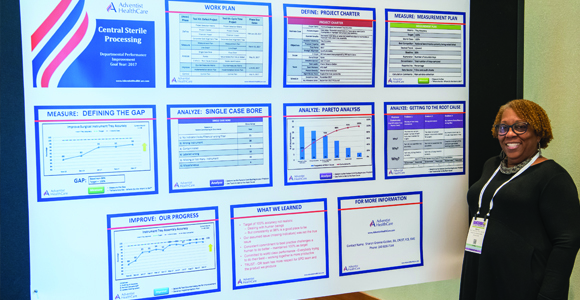 Educational poster displays are prominently featured during the Conference for all attendees to view and have become a popular educational offering for Annual Conference attendees. Not only do they offer a unique way to share knowledge and experience with other Central Service/Sterile Processing professionals, they open the door for participants to highlight a wide range of CS/SP-related successes. The deadline to submit a poster presentation was January 31, 2019. IAHCSMM tapped some of the most respected educational speakers to help attendees gain A Fresh Perspective on the latest topics and subject matter impacting the dynamic Central Service/Sterile Processing (CS/SP) profession. These industry-leading experts will use their unique perspective, knowledge and experience to provide you with priceless information and tactical skills that can be applied in your CS/SP department and shared with colleagues. 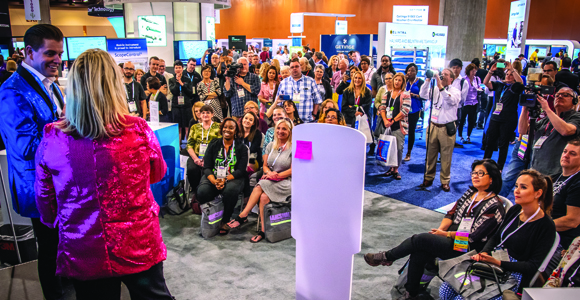 The Annual Conference & Expo is an opportunity to immerse yourself in a culture of continuous professional enhancement and improvement and surround yourself with leading industry experts -- all in one place! Discover what’s new in healthcare technology and innovation. The IAHCSMM Annual Conference & Expo brings vendor partners from around the globe to one centralized location – all for YOU! See new products, learn about new services and earn continuing education credits from vendors providing in-booth education. 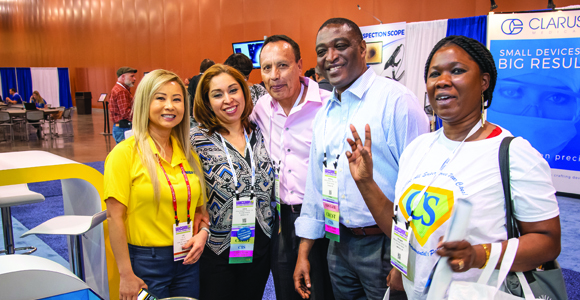 The Expo provides a unique opportunity for authentic exchanges with healthcare products and service providers who are ready and willing to help your Central Service/Sterile Processing department operate at its fullest potential. Do you have a question about educational offerings at the IAHCSMM Annual Conference & Expo? To learn more, please visit our FAQs section. Early bird registration opens November 1, 2018! Get the best price for the 2019 IAHCSMM Annual Conference & Expo. Price increase goes into effect January 1, 2019. 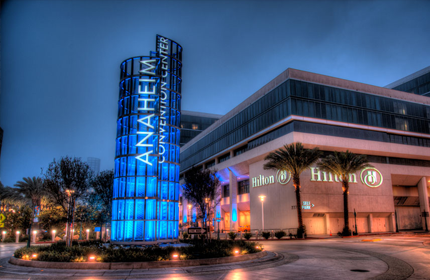 Enjoy all that Anaheim, CA has to offer by staying in one of our host hotels. Dine like a foodie, stay near world-renown attractions, and choose your own sun-soaked adventure. Great! Learn all there is to know about the annual conference as well as local attractions. 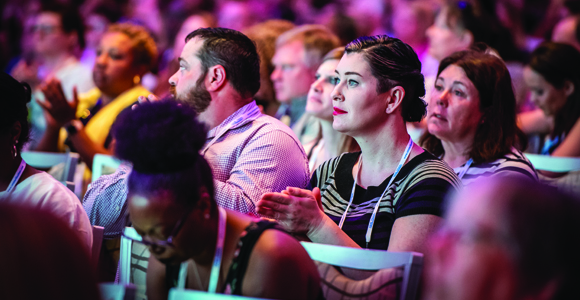 Plan your conference education schedule, connect with fellow attendees, and more!